Osama bin Laden's family members who were killed in a plane crash in the UK in July 2015 were incinerated as their aircraft burst into flames. 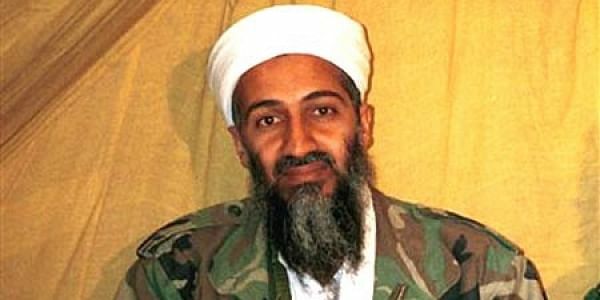 LONDON: Osama bin Laden's family members who were killed in a plane crash in the UK in July 2015 were "incinerated" as their aircraft burst into flames, a British court was informed today. The former al-Qaeda chief's brother-in-law Zuhair Hashim, 56, half-sister Sana Mohammed Bin Laden, 53, and her mother Raja Bashir Hashim, 75, were killed along with pilot Mazen Al-Aqeel Da'jah Salem, 58 in the crash into a car auction site in Hampshire, an inquest hearing was told. "Basically the bodies had been incinerated. So it was not possible to visually identify them," the coroner said. North Hampshire Coroner's Court was told the plane overshot the runway and burst into flames. A jury returned a "narrative" verdict into the deaths, which equates to a detailed factual account of death by un-natural causes in England. The plane had been travelling to Blackbushe airfield from Milan, Italy, as the family was visiting the UK on holiday in July, 2015. Eyewitnesses spoke about how they saw the plane coming in to land on the runway after first circling the air base once but it was travelling too fast and overshot the landing strip. "The excessive speed contributed to a touchdown 710 metres beyond the threshold, with only 438 metres of paved surfaced remaining," the UK's Air Accidents Investigation Branch said.